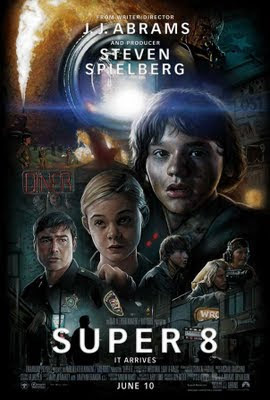 Having waited over a year for J.J. Abrams highly anticipated Sci-Fi thriller, I must say, Super 8 definitely delivers on most accounts. It's thrilling, scary, funny, exciting, it has tons of action and it's surprisingly endearing. I simply adore Elle Fanning and was pleased with her performance. In fact I was impressed with every ones performances. Not only is it nice to see fresh new faces, but fresh new faces that can truly act. 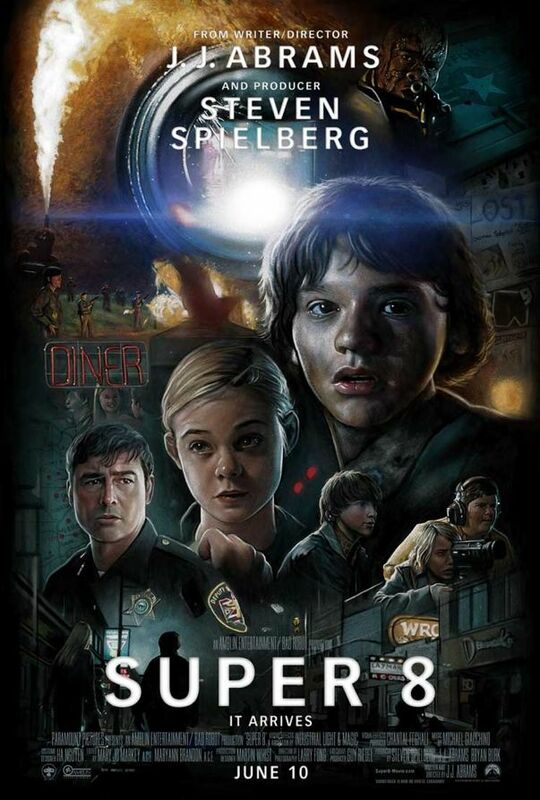 Of course there is nothing new about Super 8, but the concept of the film combines elements of Abrams and Steven Spielberg. It's essentially one huge throwback to the good old classic times (i.e The Goonies, E.T., Close Encounters), which I absolutely loved. Sure, there were a couple moments at the end where I thought, "Really? ", but Abrams and his gang were savvy enough to keep things rolling that in the end, it didn't bother my overly-rational grown-up mind. i haven't seen it yet, but with the combination of coach taylor and jj abrams, i think im gonna love it.